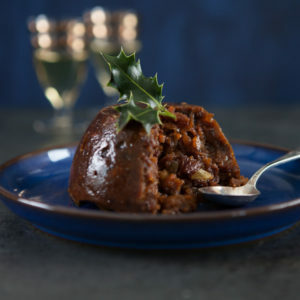 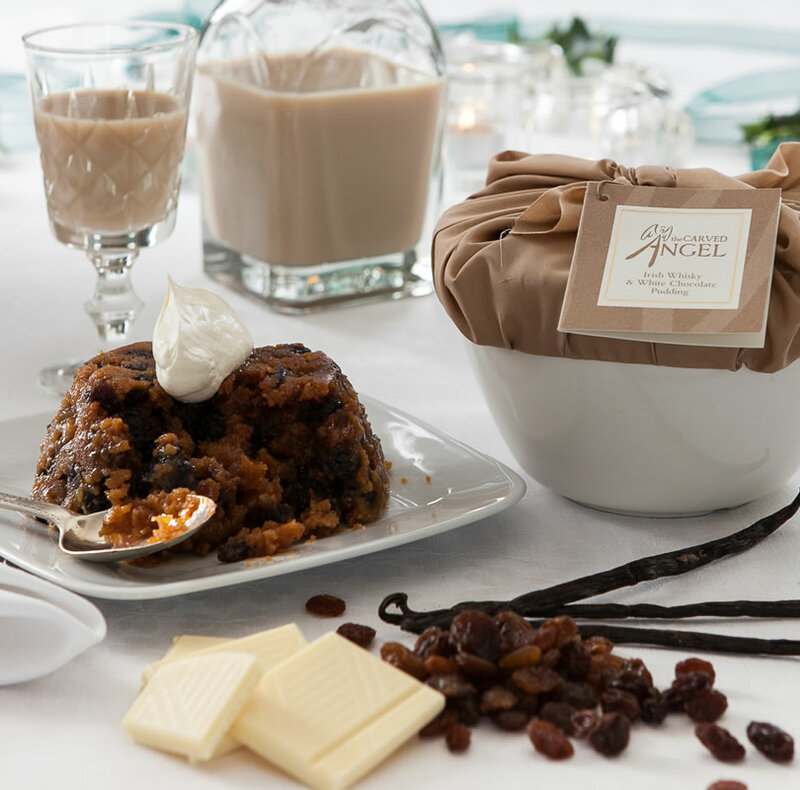 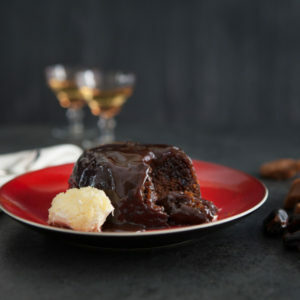 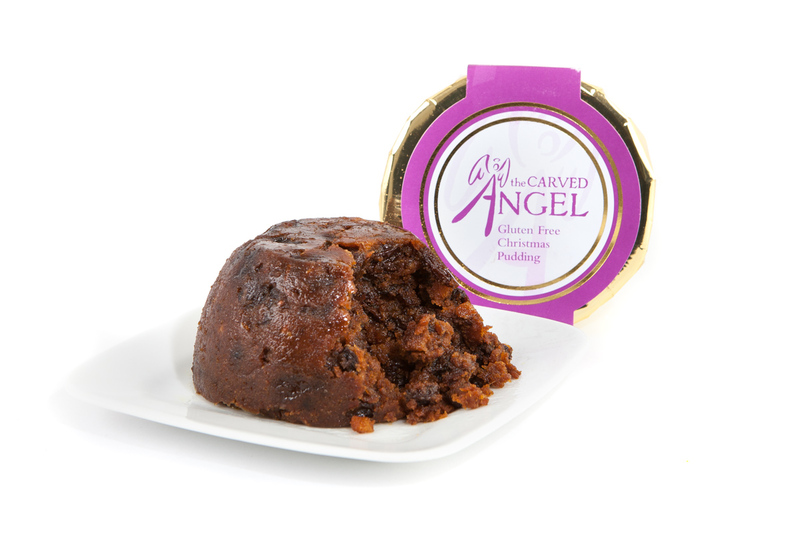 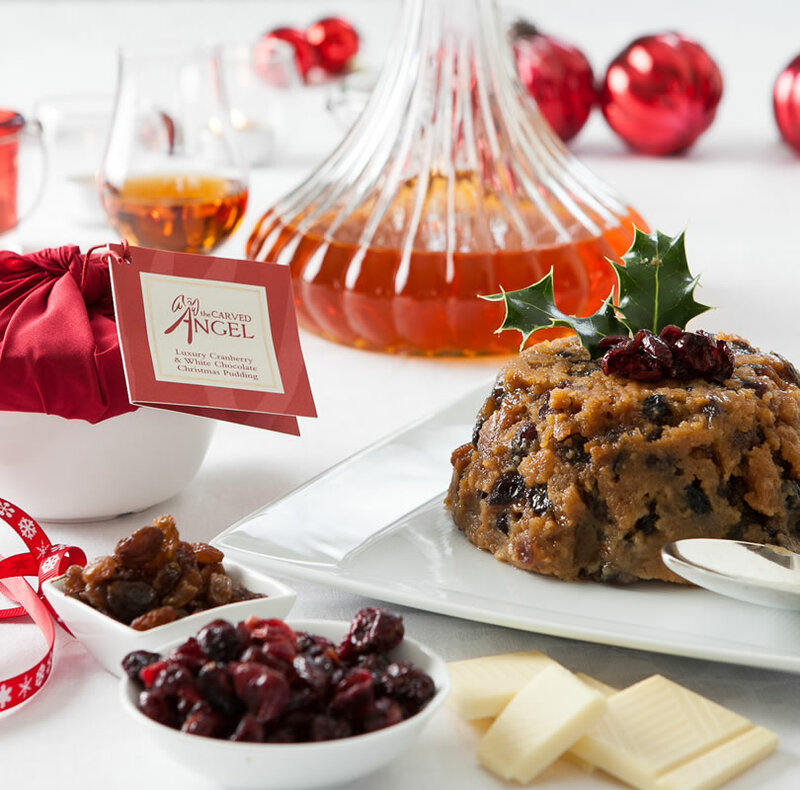 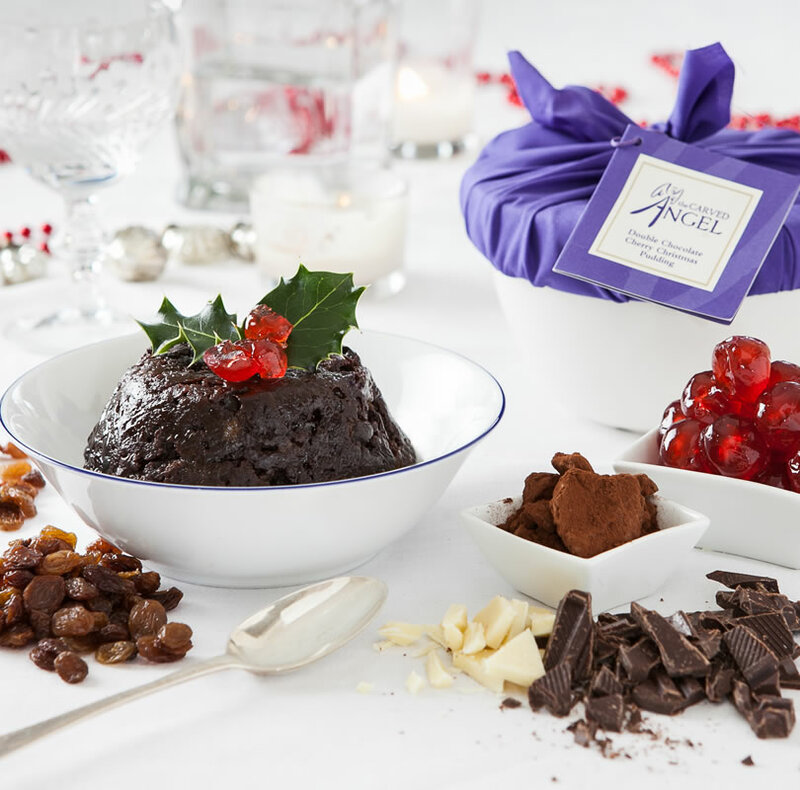 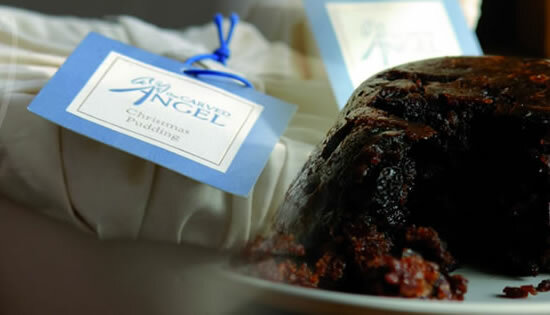 An exciting range of Christmas puddings inspired by an original Victorian recipe… each is moist, light, vegetarian and presented in a ceramic bowl, tied with coloured cloth or a reusable plastic container with a sophisticated presentation sleeve. 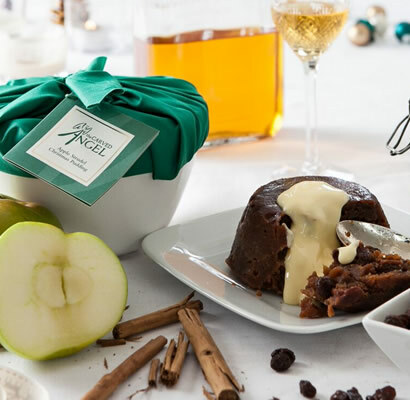 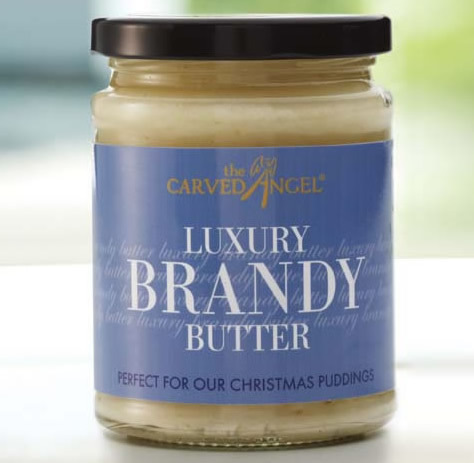 There is a perfect Christmas Pudding to suit every taste and occasion, whether it be for your own Christmas celebration or for the ideal gift! 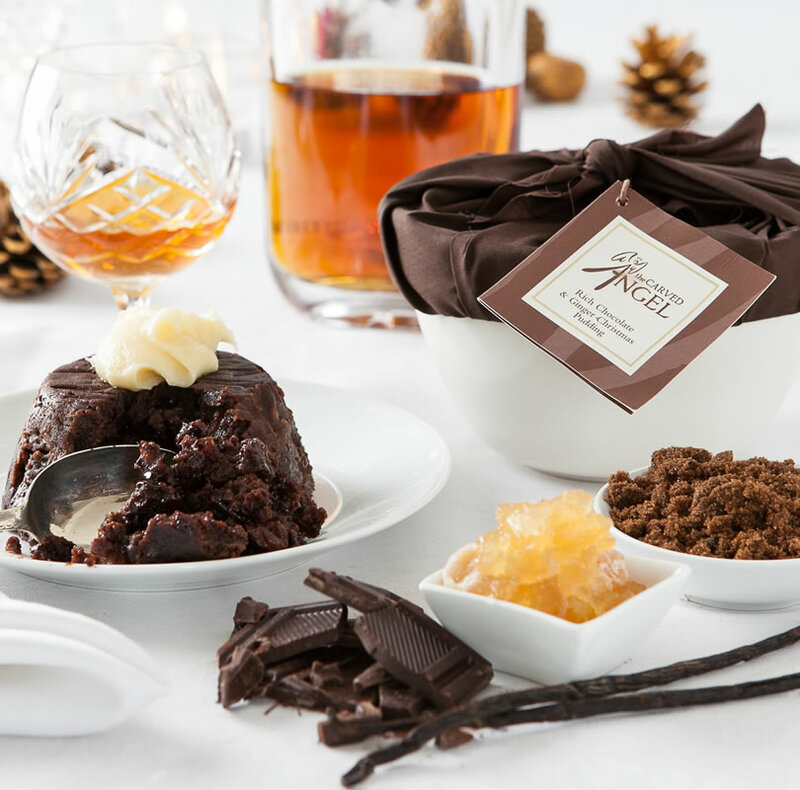 enjoy looking through our selection and be rest assured, if you like what you see, they will taste even better! 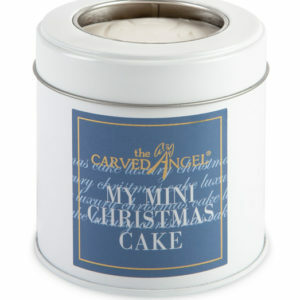 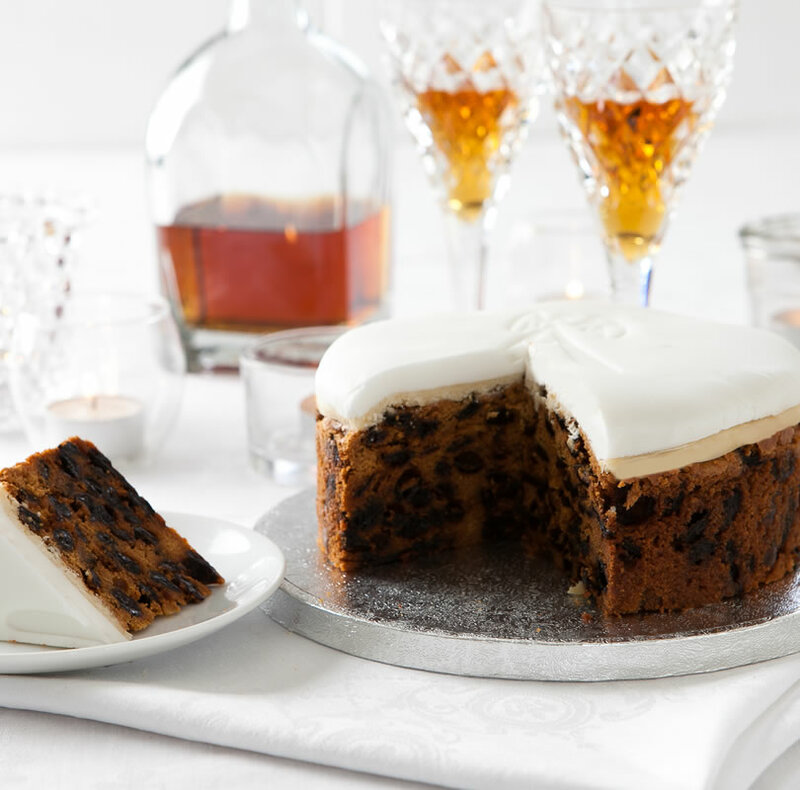 View basket “Luxury Christmas Cake (Large) £29.95” has been added to your basket.